Technology is changing our world in positive and profound ways – how we accelerate the pace of scientific discoveries; how we develop, build and deliver products and services; how we work, learn and play; how we interact with colleagues, friends and family; how we care for and protect one another – and here in Massachusetts we are fortunate to be linked with technology like no other region in the world. The history of technology in Massachusetts has been well chronicled – one can easily trace many of the roots of today’s global technology industry to the Commonwealth. 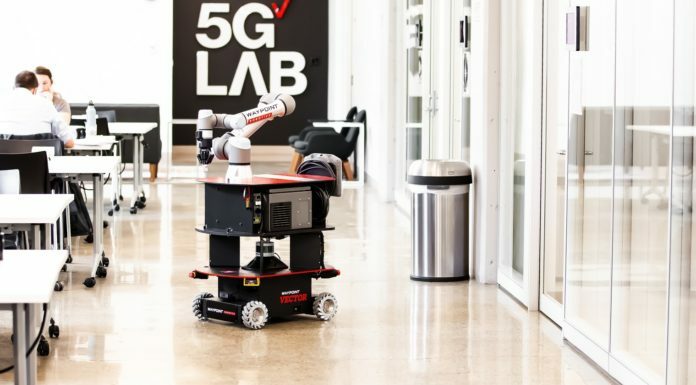 But what is happening around technology in Massachusetts today – and what the future promises – is far more exciting. That is the focus of this new annual report developed by the Mass Technology Leadership Council (MassTLC). As the region’s leading technology association, MassTLC is in a unique position to lead Massachusetts into the future, bringing together tech executives, entrepreneurs, investors and policy leaders from across the Commonwealth. 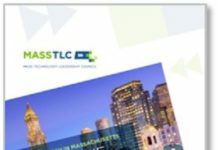 With a membership of more than 500 companies ranging from start-up to global enterprise, MassTLC reaches across every tech sector and includes the entire community of those who create, deliver, support and use technology. In 2010, the Council challenged its members and the Commonwealth to build on Massachusetts’ technology legacy and realize the potential for new jobs and tech innovation. This 2020 Challenge set as a goal the creation of 100,000 new technology jobs by the end of the decade – a development that if realized would have tremendous impact not only for the state and its residents but for those who benefit from the technology created and applied here. Significant growth in technology and other innovation sectors will create thousands of additional jobs in supporting sectors across the economy, contribute significant financial resources to state and local governments, and provide opportunities and pathways for more of our residents to participate and benefit from relatively high-paying knowledge economy jobs. 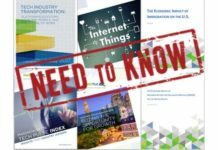 With this report, MassTLC measures the progress made toward the 2020 Challenge and launches an annual review of the impact of technology in Massachusetts. • How Massachusetts technology companies are changing the world and inventing the future. In addition to highlighting the positive trajectory of growth in the tech sector, the 2014 State of Technology report and our 2020 Challenge underscore the fact that technology businesses, from start-up to global enterprise, have the ambition and capacity to grow many more jobs and create platforms for discovery and innovation here in the Commonwealth. We also know that creating these jobs, centers of excellence, and economic opportunities going forward will not happen if we rest on our laurels and fail to take action. The road ahead will require that policy-makers and private industry work together to address a number of fundamental issues that impact the tech sector in Massachusetts now and beyond 2014, such as talent retention and workforce development; access to capital; infrastructure and transportation improvements; and costs and policies that impact our competitiveness in the global economy. We remain optimistic that if we engage in a thoughtful and deliberate public dialogue with policymakers on these and other issues, we can better promote the growth and reach of the tech sector, compete in the 21st century global economy, and meet the goals and aspirations of the 2020 Challenge. 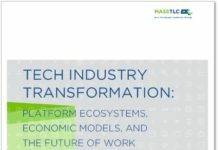 It is our hope that MassTLC’s annual ”State of Technology” report will help accelerate the growth of our technology community, and the rest of the Massachusetts economy, by encouraging support for existing and new companies and inspiring tomorrow’s leaders to build their careers and businesses right here in Massachusetts. 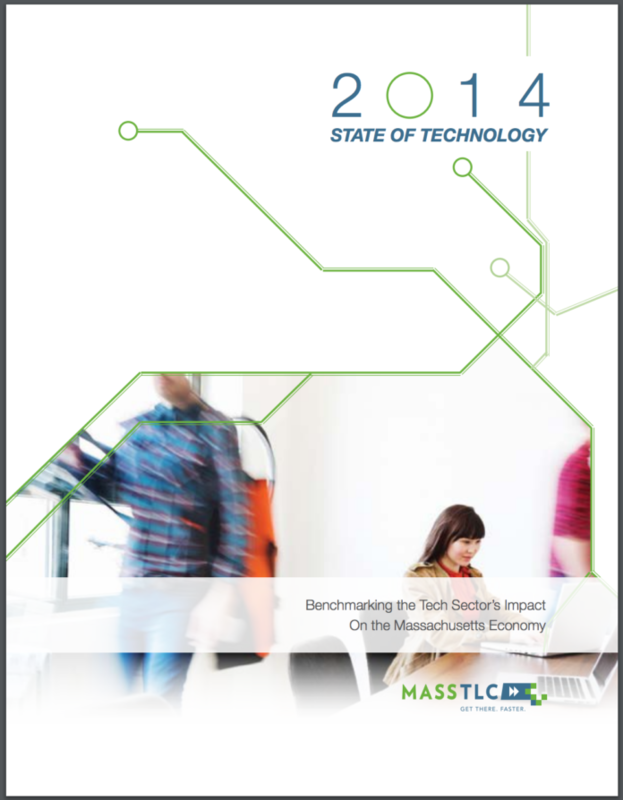 Download the 2014 State of Technology Report here.